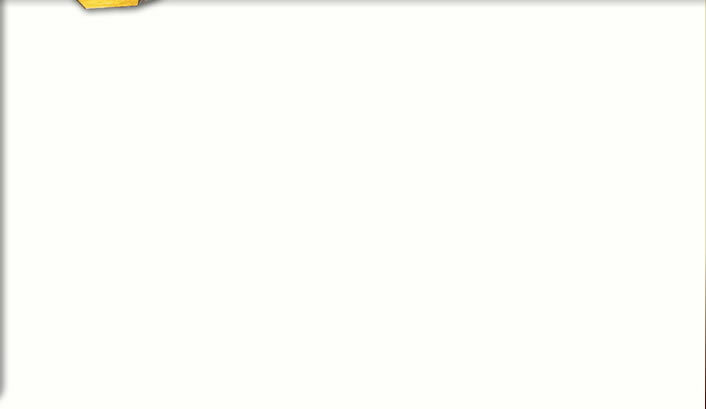 Home > Cherry Honey Mustard Dip 10 oz. 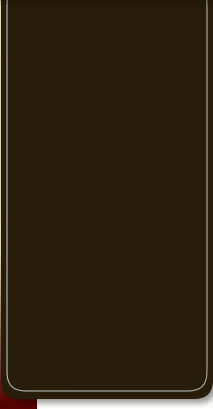 Cherry Honey Mustard Dip 10 oz. 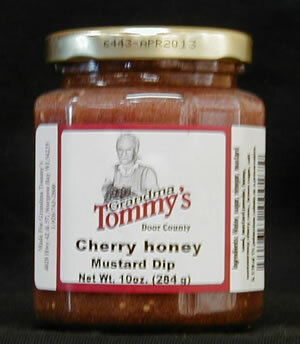 Grandma Tommy's Door County Cherry Honey Mustard is a great sweet tart mustard. Use it for veggies, wraps, sandwiches or as a dipping mustard.